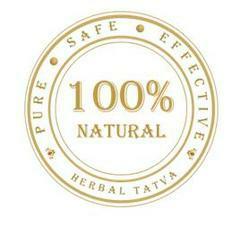 At Herbal Tatva we take our corporate social responsibility very seriously. This has always been inherent in our DNA with setting up our first workshop in a remote part of the Himalayas, to providing employment and an alternate source of income for the local population. acne and exposure to the Sun.